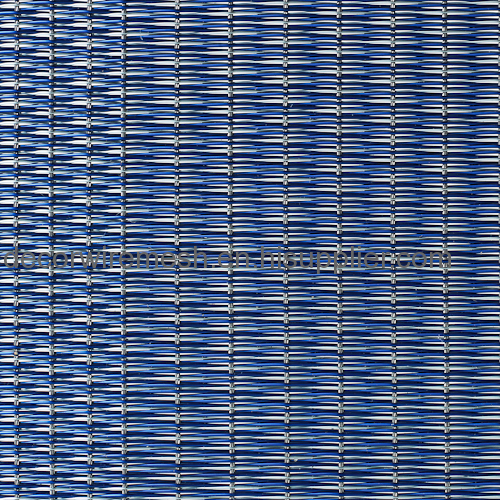 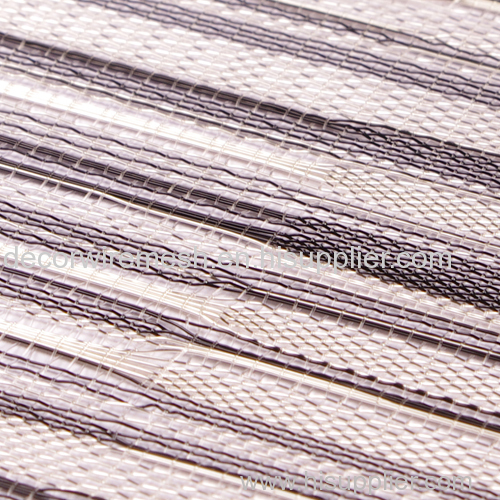 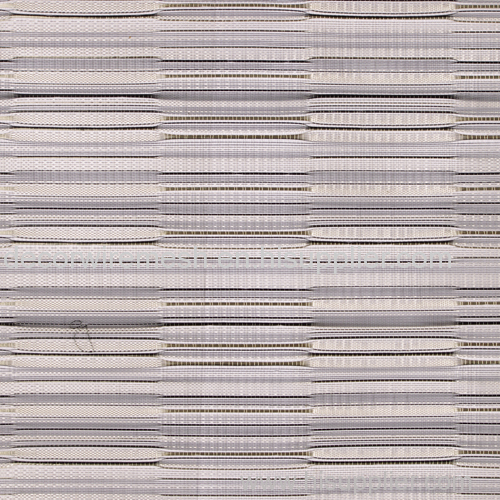 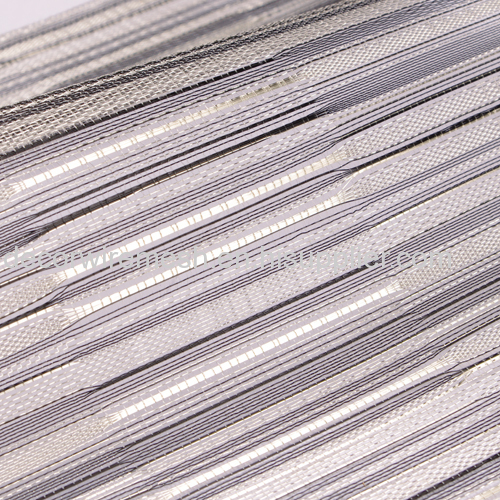 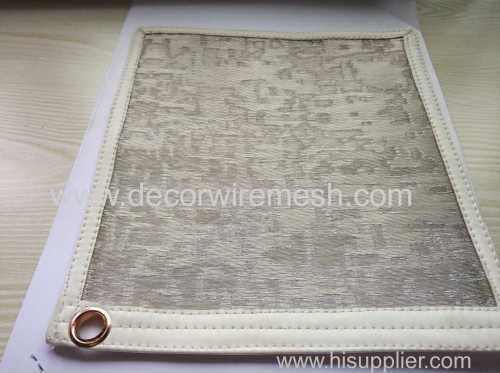 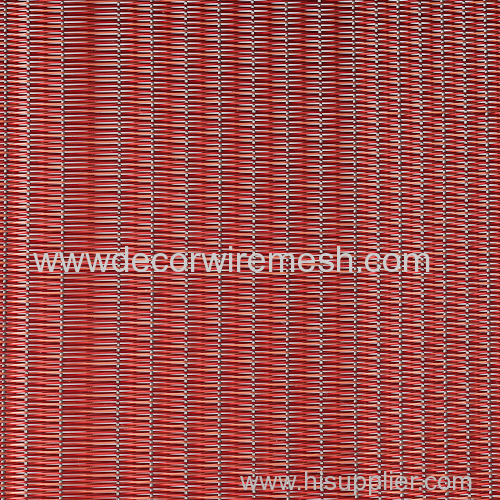 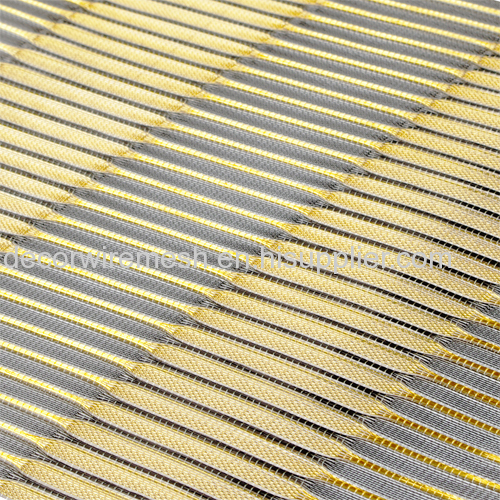 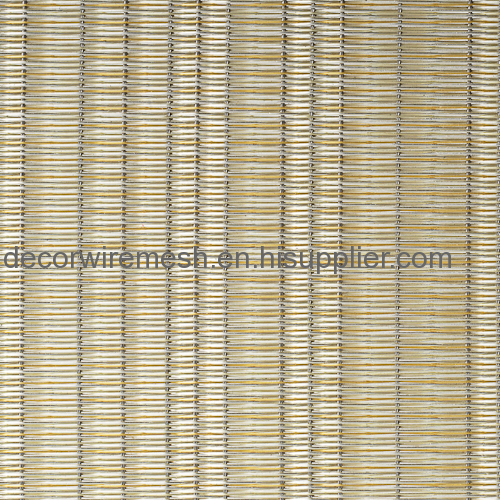 Gecho metal textile is woven by nylon wire and colorful silver coated brass wire . 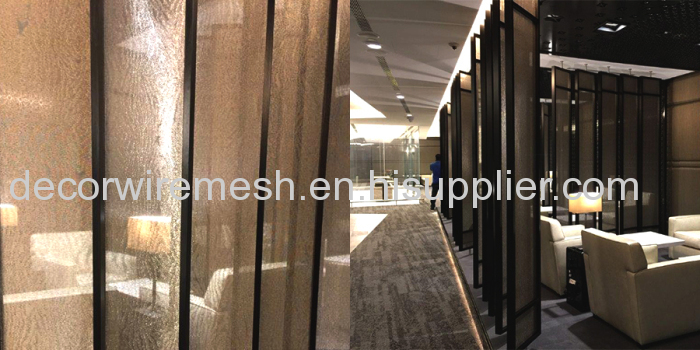 Any mesh shape are available . 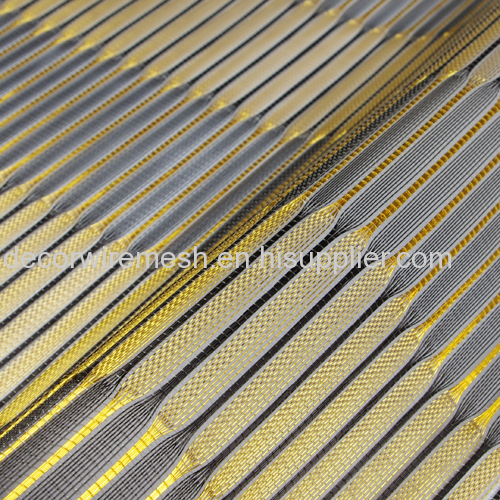 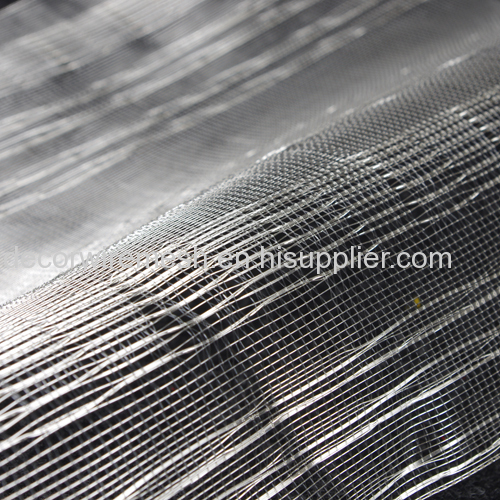 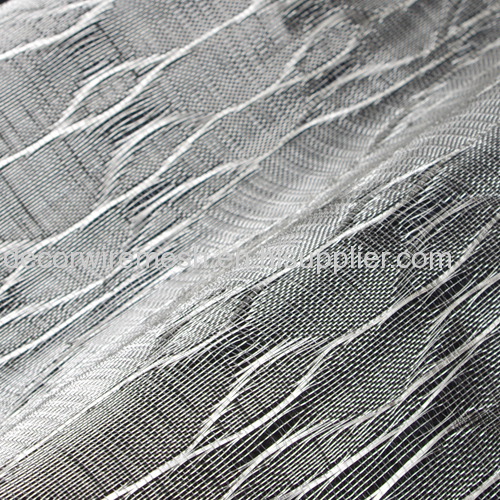 We have hundred kinds of mesh patterns for choosen . 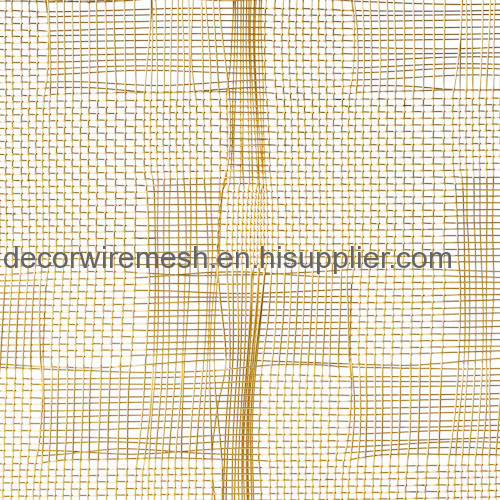 Meanwhile , the pattern customize is available if you did not find the mesh pattern you want .